Here we have included a zip file containing a collection of information saving you having to ask a distributor to then be hassled by them. The welcome pack including information on diets and the process’s involved giving many tips, recipes & exercise’s. 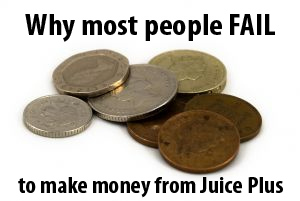 Remember we are not here to sell juiceplus to you, we just give you the information without having the hassle of some one trying to sell you the product, should you wish to buy any of the products you will need to contact a Juice Plus rep. The free juiceplus diet plan download has enough information to get you started without having to spend a penny as members have reported the same weight loss just by following the diet with out any of the products but you can be the judge. You must be a registered member to access the download & registration is free.